Our mottoes are: impeccable style, stunning elegance and refined quality. We pay close attention to every detail of the manufacturing process of our custom suits, starting with the measurements of our customers. These will shape a unique pattern that is updated according to the body shape of our customer. 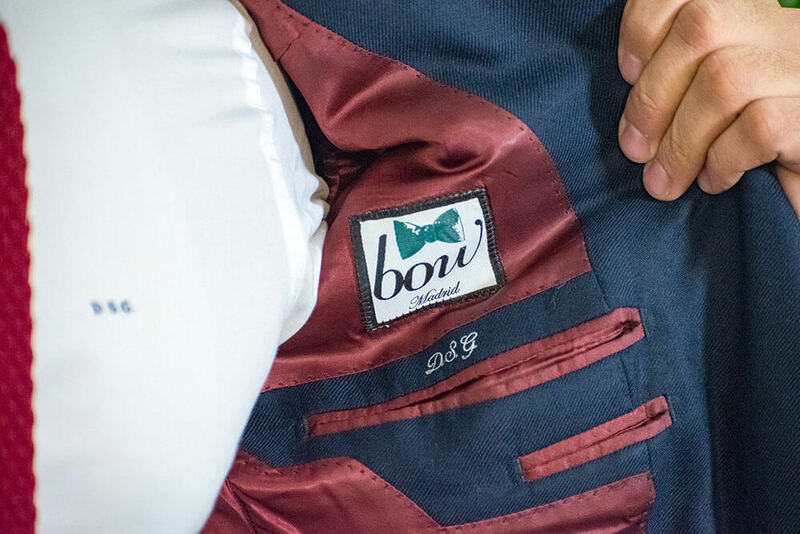 At Bow Tailors by Garzón we only work with premium quality fabrics from the world’s most select manufacturers. 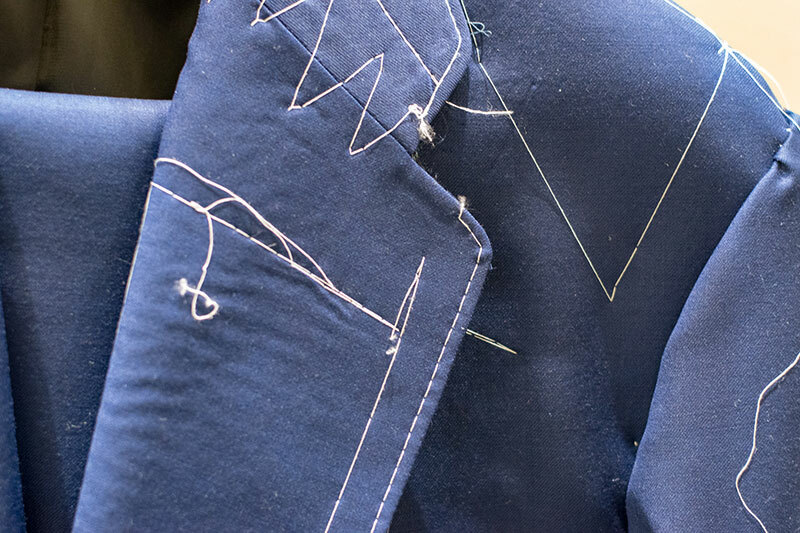 An unmatchable touch enhances our designs to the heights of tailoring. 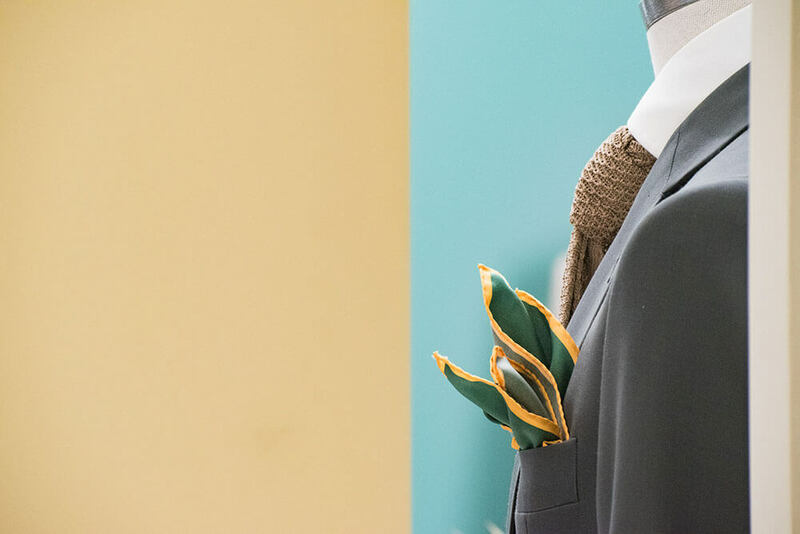 Brands such as Loro Piana, Holland & Sherry, Drapers, Dormeuil and Scabal elevate our craft custom suit tailoring. 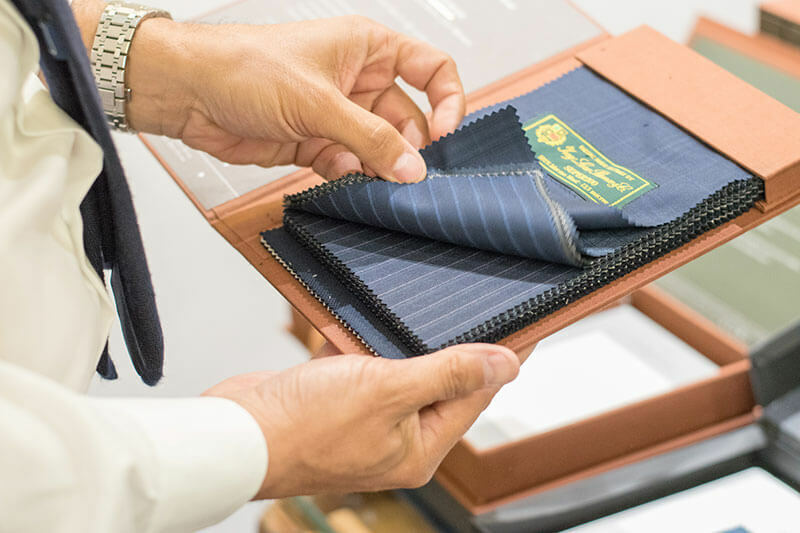 The hallmarks of our craft tailor’s shop that make our custom suits unique is the cut of the fabric and our hand finishes. Exclusive custom suits in natural fabrics, cut, interfaced, sewn and finished at our brand ateliers in Spain, under the exclusive supervision of Daniel and Fernando Suárez. 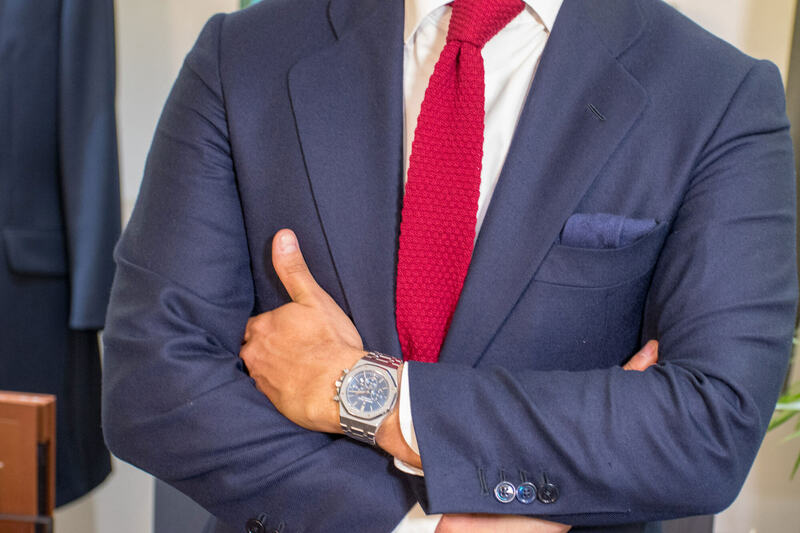 No two men are the same, so we design a suit for each individual. Garments with personality that will add that something extra to your demeanour. 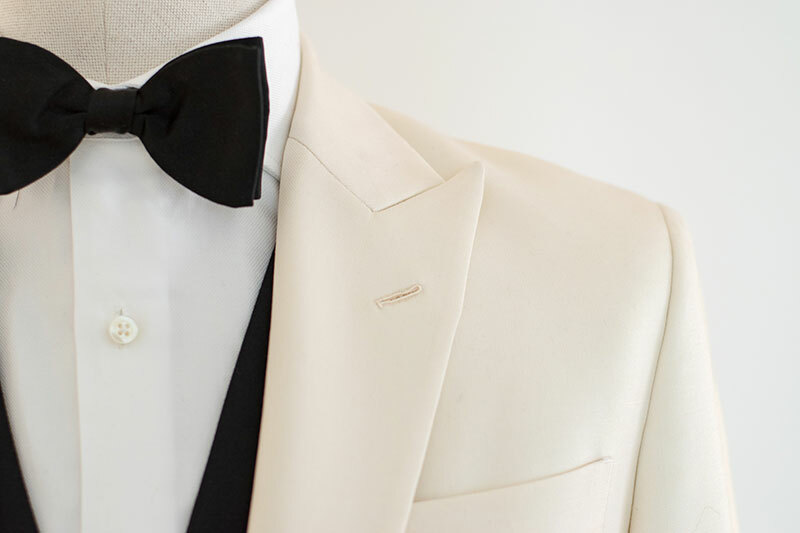 We dress men from head to toe and for any occasion: special events, cocktails or the working man. Impeccable style for each occasion and in each piece. We can offer you: coats, suits, tuxedos, trousers, blazers, waistcoats, formal day dress, accessories, etc. We have three points of sale: Madrid, Mexico DF and Miami, but our tailors will travel to where our customers need them. Our services have been required throughout Europe, Central America and Dubai, to name just a few. At Bow Tailors by Garzón we stand out for the hand finishes on each of our garments. We take the entire craft manufacturing process very seriously and pay attention to every last detail, working with the best fabric manufacturers for custom suits and our craft shirts.